There are breakthroughs in science that make it easier for those who can’t become parents to do so. But it’s also raising complex questions for women in India who become surrogates for families in America. 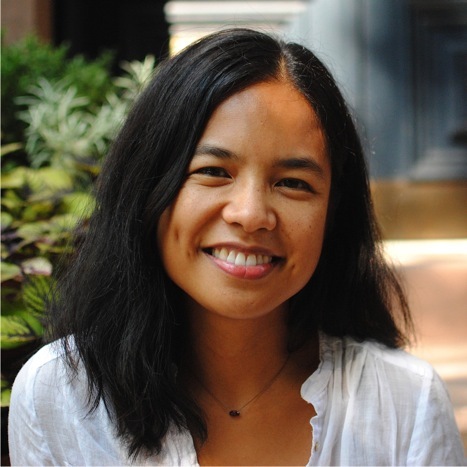 Fordham Conversations Host Robin Shannon talks with Fordham University Assistant Professor Dr. Daisy Deomampo about her research and book “Transnational Reproduction: Race, Kinship, and Commercial Surrogacy in India.” Listen here.